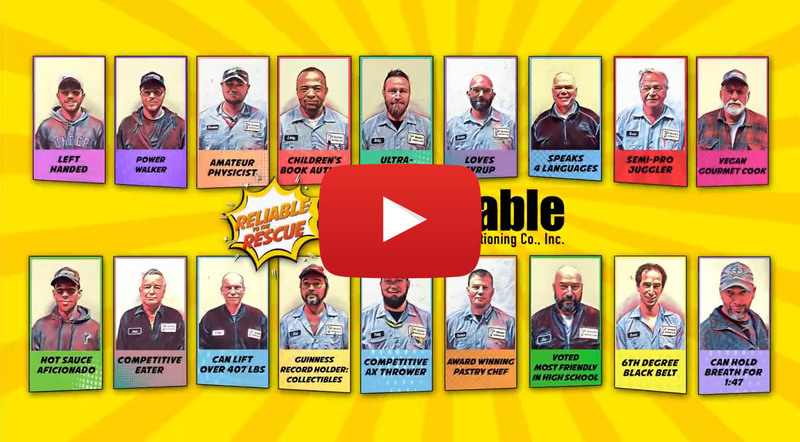 Why Choose Reliable Heating and Air? Since 1972 homeowners have chosen Reliable for fast, efficient and friendly AC Repair & Service. 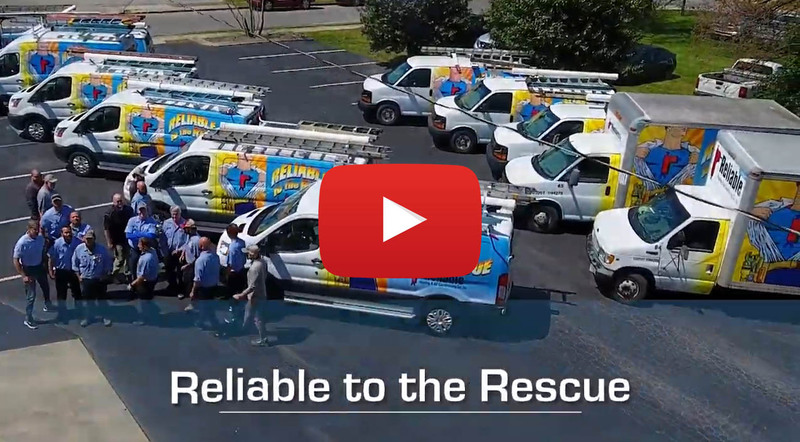 We have the largest residential heating and AC service team in the Chattanooga area with fully-stocked vans so you don’t have to wait for repairs. Our technicians are experienced, knowledgeable and drug-free. We only hire the best of the best HVAC technicians! Our Customer First commitment is pervasive throughout the entire Company. Customer Satisfaction has been replaced with Customer Delight. From the cleanliness of our vehicles to the politeness of our office staff, service and sales personnel, we want every interaction to be a pleasant and memorable one. When you call Reliable you will speak to a helpful human voice that will direct you to the proper personnel—no frustrating voicemail here. We Offer Flexible Financing Options! For nearly 50 years we have been the “Heroes of Home Comfort”, finding solutions to your HVAC problems where others cannot. With our Service Guarantee and 24-Hour Emergency Service, we look forward to the opportunity to be of service.